A virtual office space is a great way to handle all of the physical elements associated with business, without being pinned down to a physical office space and all the costs associated with it. With a virtual office space, you get all the benefits of having a City Centre business address and someone to answer your companies calls, without having to rent a physical space or hire an extra member of staff. This can be a great option for start-up businesses or businesses that simply don’t need or can’t afford these services in the traditional sense. Virtual Office Service | What Do We Offer? We have a number of packages, each specially designed with your business’s functionality in mind. 0141 tel & fax nr.s. One of the main benefits of opting for a virtual office space is the reduced costs. Renting a slick City Centre office can be one of the biggest expenditures in your company; not to mention the stationary, cleaning and utility costs that come with it. Renting a virtual office in Glasgow depletes these costs completely. When you register with Rent an Office Space, your virtual office in Scotland can be up and running within a number of hours. This is a fraction of the time compared to preparing and moving into a physical office space. Having a virtual office address in the heart of Glasgow City Centre is a great way to make a maintain a professional image to customers and make a good first impression. Offering a virtual workspace gives your employees the chance to be flexible. There will be no stressful commute and they will have freedom to choose how to distribute their workload throughout the week. Studies have shown that offering flexibility to workers can reduce stress by up to 50%. This boost in morale pays off in the long run for employers who opt for a virtual office in Glasgow. Our virtual office service could be the answer to your productivity worries. When your staff work to their own schedules, surprisingly it makes the production of your company grow. 77% of workers feel they’re more productive when working from home. In today’s market, it can be difficult finding the best talent suitable for your needs as a business. If you are offering specialist roles you may lose out on candidates due to the location of your office. With the need for a work-life balance being ever prevalent in people’s minds the perfect person may not apply if the location is not right. When your business is renting a virtual office in Scotland, you will only need your candidates to have the correct skills and of course, a great internet connection. A recent survey in which 1000 business professionals were asked to give their opinion on remote working, results showed that 65% were able to work from home and 69% agreed that being able to work remotely was liberating. Working from home is now more possible than ever as technology has given us the opportunity to talk to our colleagues over the internet and meet on web chat platforms, such as Skype. In reaction to this digital movement, working arrangements and business structures are changing, Technology is constantly innovating, meaning there are more business services for working practices available than ever before. If you are experiencing all the physical demands of an office but already have all of the technology at your disposal, a virtual office in Glasgow could be a great option for your business. Rent an Office Space Glasgow is the leading provider of virtual offices in Scotland. We provide everything your company needs including a business address and telephone answering services. Our aim is to develop business-to-business products which we are proud of and would happily use in our own day-to-day operations. We are pleased to be one of the only providers in Scotland delivering services like this. We are the best option if you are looking for a Glasgow virtual office or telephone answering service. Firstly, have a look at our virtual office packages, we have something for every business, no matter how big or small. 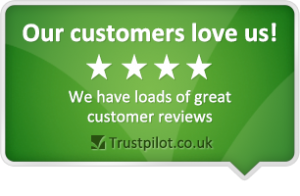 We pride ourselves on our customer service abilities and although our services can be bought online we would be more than happy to talk with you over the phone if you’d prefer. 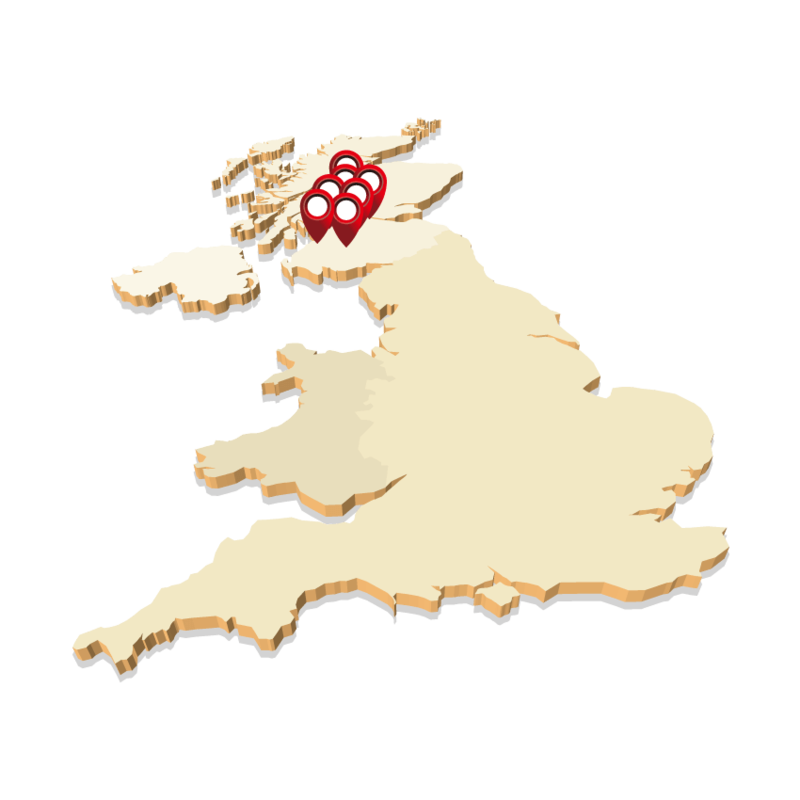 We have a number of virtual offices in Scotland; located in Glasgow and Ayr. If you require any more information or would like to discuss tailoring a virtual office or call answering package to suit your businesses individual needs, then please contact us. Email Us or fill out our Enquiry Form for more information. We provide virtual offices, registered offices, call answering, mail forwarding and physical office space across the UK. rentanofficespace.co.uk ©2018 . All Rights Reserved.